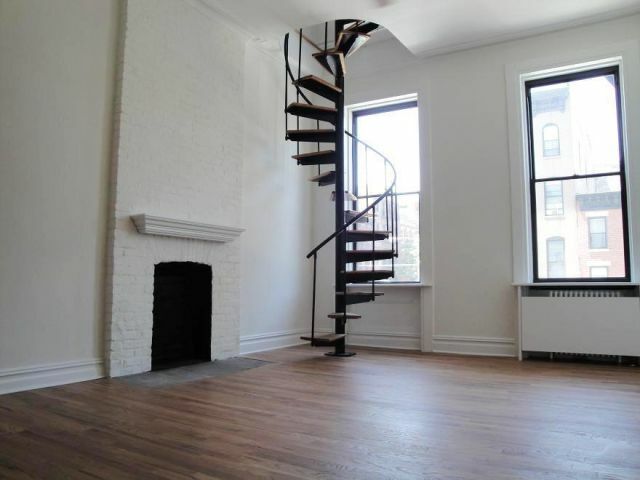 Exclusive rental listing at 164 Eighth Avenue: Recently gut renovated two-bedroom duplex apartment on the second and third floors facing West. 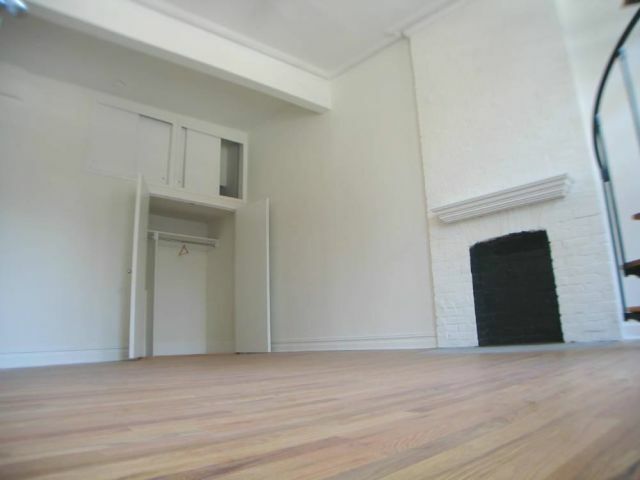 The apartment has very high ceilings, hardwood floors, a spiral staircase, crown molding, and a decorative fire place with brick surround. 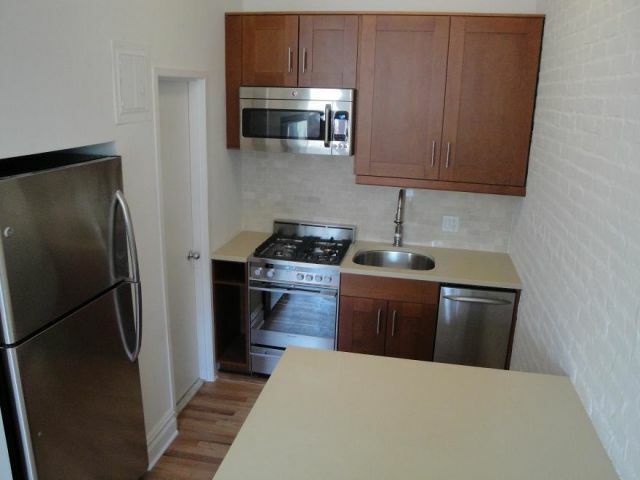 The kitchen has Caesar-stone quartz counter-tops, a generously-sized island, good storage, and GE Profile dishwasher, stove, refrigerator, and microwave stainless steel appliances. There is a laundry facility on the first floor. 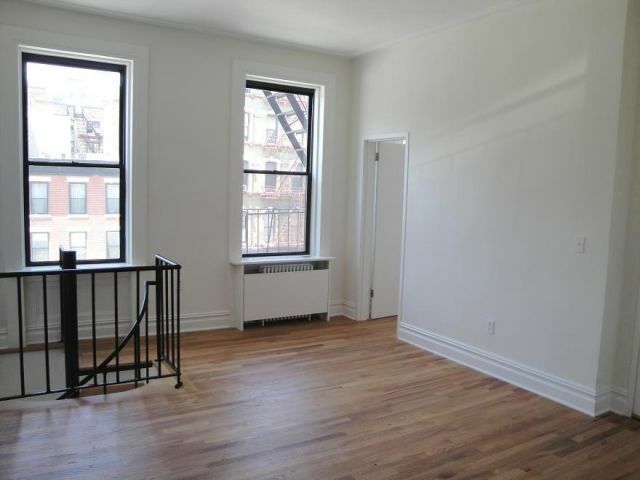 The apartment is ideally located on Eighth Avenue between 18th and 19th Streets just one east/west block from the 1 train and two north/south blocks from the A, C, and E trains. Walk to Union Square, the High Line, and more.